If you find that your machine is consistently not scanning QR codes, we should investigate the image that the camera is receiving. 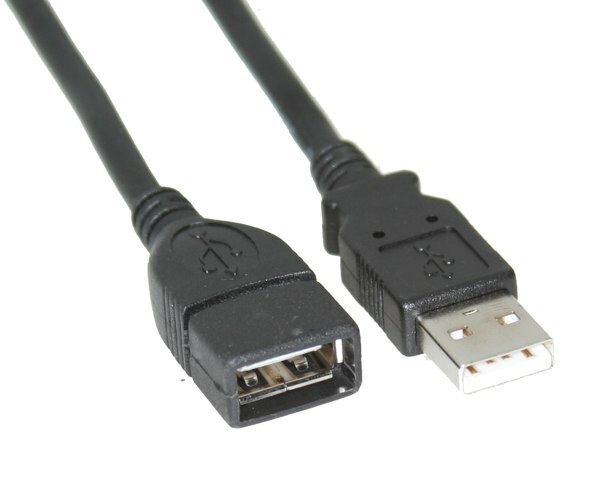 Unplug the camera's USB cable and connect to your computer using the USB extension cable. On the Trofa, the camera's cable is found on the bottom port of the USB hub on the side of the vault. On the Douro, this is found connected to one of the top ports of the Aaeon tablet. Using the webcam app's settings, adjust the resolution to 1280 x 960, the resolution the machine uses. We want to check for two things: focus, and that it views the entirety of the scanning bay window. Use the wrench or nut driver to loosen the nut holding in the camera's retaining bracket, then adjust the camera such that you obtain a full view, not obscured by the cone of the camera. Then tighen the arm so that the camera is securely affixed. Remove the retaining bracket as decribed above, freeing the camera. Twist the manual lens of the camera to the left or the right, replacing briefly back into position to view the changes. Compare against a QR code held in the scanning bay window. Once in focus, replace, ensuring a good view and tighten the retaining arm, then test.